Coachmans Cottage, Steeple Ashton, Wiltshire Village, Bath, Stonehenge. 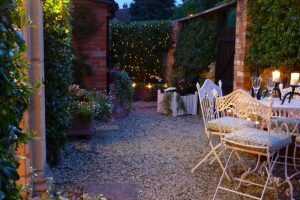 Located in a quiet lane just off the village green, with a private and secure courtyard garden. Coachmans Cottage, Steeple Ashton, Witshire. 18′ Sitting/Dining Room, log effect fire, wifi, perfect whatever the season. Cosy Standard Double Bedroom. Pocket sprung mattress. Wardrobe, dressing table, chest of drawers and hair drier. Coachmans Cottage, Steeple Ashton, Wiltshire Village, Bath, Stonehenge. 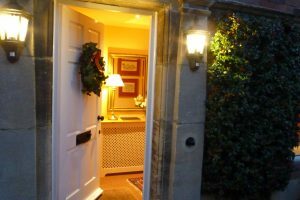 Step into the warm…It’s Christmas…. 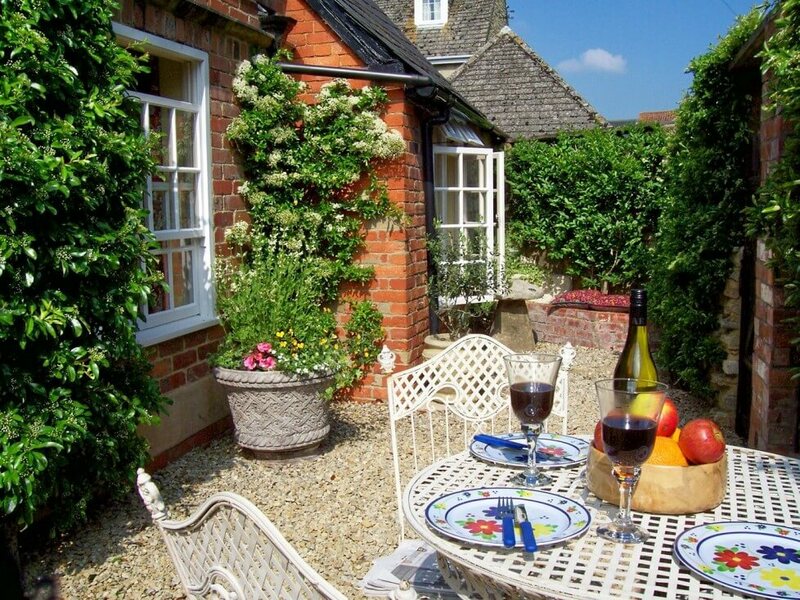 Coachmans Cottage is a stand alone, 2 bedroom, single storey cottage set in the heart of the beautiful conservation village of Steeple Ashton. Stunning 365 days of the year. Immaculate. Individual. Comfortable. Perfect to unwind and enjoy life at a slower pace. New for Winter 2019 “Just for 2 Rates” Conditions apply. The 16′ Master Bedroom has a Super King Size Bed or 3′ Twin Beds with 1800 pocket sprung mattress(es). A TV and clock radio. The pretty, cosy Double Bedroom has a 1500 pocket sprung mattress. Both bedrooms have cotton bed linen, ample wardrobe and drawer storage, bedside tables with lamps and hair driers. A comfortable 18′ sitting/dining room has Freeview T.V., and DVD/CD player. The log effect fire will cheer any winter’s evening. There is WiFi, books, board games and a wealth of local visitor information. 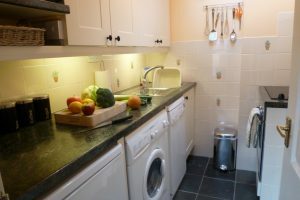 The kitchen is separate and although SMALL is well equipped with a dishwasher, washer/drier, fridge with icebox, oven, hob and a microwave. The bathroom has a full size bath with power shower over, loo and basin. Towels, bathrobes and toiletries are provided. All of the ground floor accommodation is accessed from the hall. The cottage has full central heating, constant hot water, and is double glazed. Steeple Ashton never fails to charms guests with fine architecture, a magnificent Church, a traditional pub and an award winning Village Shop. Wiltshire has Fantastic Heritage, Beautiful Gardens and Wonderful Walking. 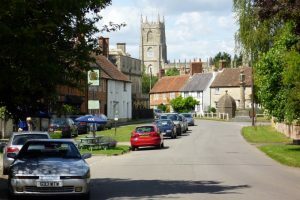 Steeple Ashton is close to the Somerset Border, gateway to the West Country and at the south of the Cotswolds making it the prefect destination for exploring the area. Only 12 miles from Bath, if you do not feel like driving into the city then hop onto the train at Trowbridge rail station. 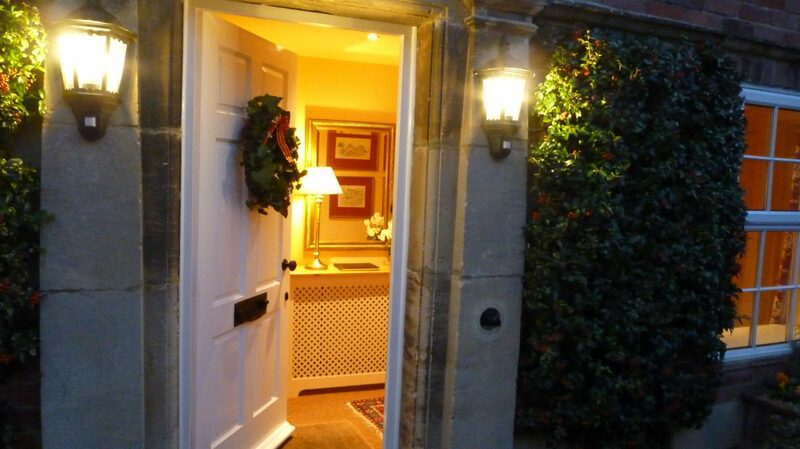 Location: Situated in a quiet lane off the Village Green of Steeple Ashton, 12 miles from Bath. Bedrooms: A stunning 16’ Master bedroom with a Super King Size Bed or 3' Twin Beds and 1800 pocket sprung mattress(es), TV and alarm clock radio. The pretty cosy double bedroom has a 1500 pocket sprung mattress. Both rooms have very comfortable beds with cotton bed linen, duvets and blankets for cold winter nights. Hair driers, wardrobes, chests of drawers and bedside lamps. Entertainment: WiFi. Flatscreen freeview TV’s in the sitting room and master bedroom. DVD/CD player in the sitting room. DAB Radio. 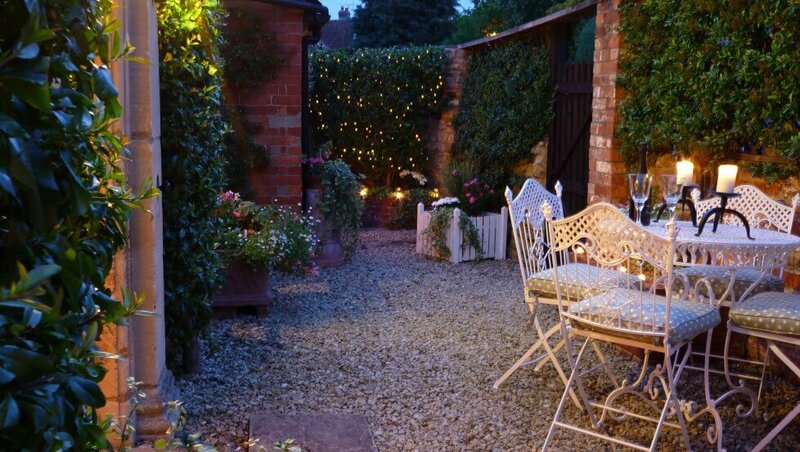 Outside: A pretty private and secure courtyard garden with table and chairs for alfresco dining. 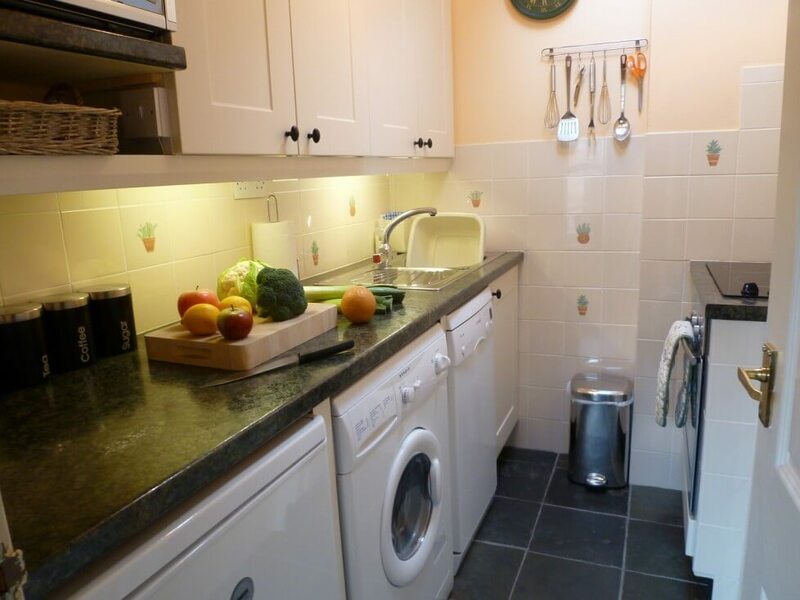 General Points: The cottage is double glazed with full central heating and constant hot water. There is a log effect fire. Bed linen, towels, bathrobes and toiletries are provided. Parking: Private off street parking for one family car outside the cottage. Smoking: Non smoking inside the cottage please. Train Station: Westbury main line station approx. 3 miles, Trowbridge station approx. 3 miles. Airport: Bristol approx. 40 miles, Heathrow approx. 90 miles. 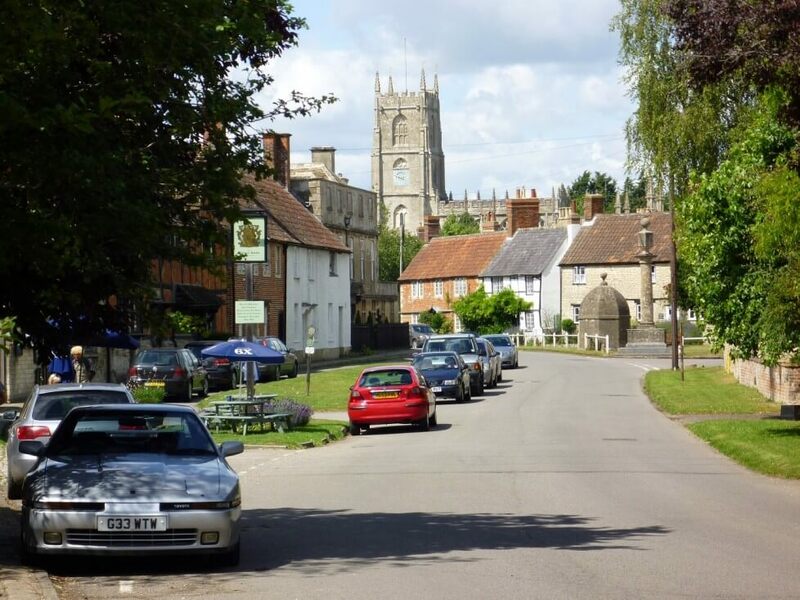 Food Stores: The well stocked Village Shop is a short stroll from Coachmans Cottage. All major supermarkets within a 4 mile radius. 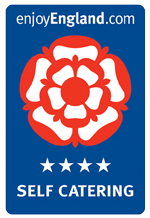 Local Pub/Restaurant: The traditional English village pub, only a short walk from the cottage, has a reputation for serving good food. The cities of Bath, Salisbury, Wells and Bristol. Many smaller Manor Houses including Great Chalfield and Westwood. Stately Homes of Longleat, Bowood, Corsham Court and Wilton House. Beautiful Gardens include Stourhead, The Peto Gardens at Iford Manor, The Courts and The National Arboretum at Westonbirt. Prehistoric sites Stonehenge, Avebury and Old Sarum. Pretty towns and villages. Devizes, Bradford on Avon and Castle Combe. 1/3 rd deposit with booking to secure your dates, balance due 6 weeks before the commencement of holiday. Bookings are accepted on the understanding that the guest has taken out holiday cancellation insurance. 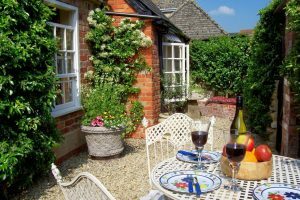 Property: Coachmans Cottage, Wiltshire. All ground floor accommodation. 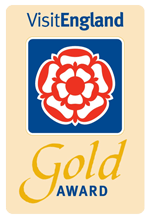 Address: Coachmans Cottage, Vicarage Lane, Steeple Ashton, Wiltshire, BA14 6HH.